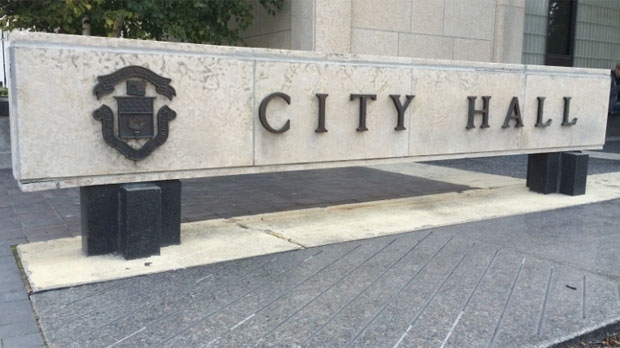 City councillors are meeting to map out Winnipeg’s financial blueprint for the next four years. The 2019 budget included a $100,000 line item for an external consultant to hold a planning session. CAO Doug McNeil has sent an email to councillors letting them know KPMG has been selected to run the meetings, with the goal of setting priorities for the city and creating a process for multi-year budgeting to begin in 2020. McNeil writes KPMG is proposing two separate five-hour sessions as well as 30-45 minute one-on-one interviews with individual councillors.